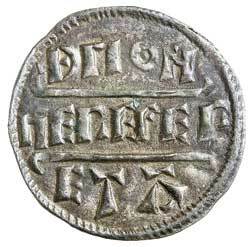 BURGRED, King of Mercia, (852-874), silver penny, type D, 863-865, (1.27 g), Hereferth moneyer, (S.941, N.426). 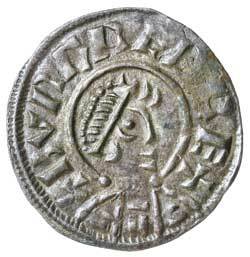 Good very fine and scarce. Ex Matthew Rich Collection and previously CNG fixed price list, June 2000, #720166.